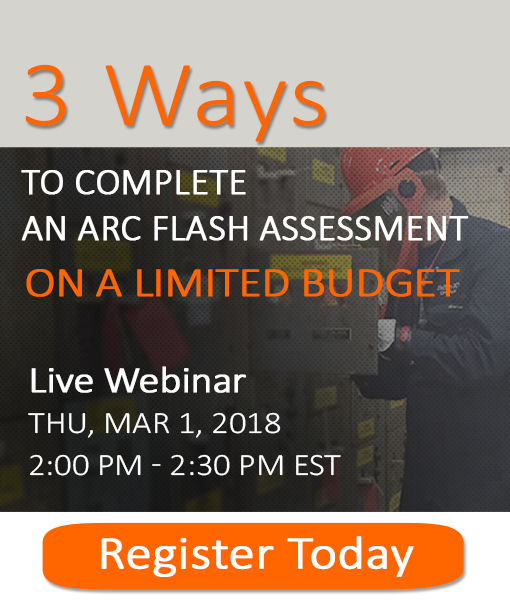 Refresh your knowledge on arc flash basics, such as requirements, risks of non-compliance and cost drivers. Discover how to minimize the cost of implementation. Learn benefits of 3 different approaches. This live webinar is presented by leading arc flash specialist and electrical safety trainer, Scott King. Which method is most cost effective? Which method is prefered by OSHA? Do you need a PE license to perform arc flash assessment? Register to make sure you don't miss it.